James is a Senior Public Health Intelligence Analyst in the Epidemiology and Surveillance (non-communicable diseases) team in Public Health England. 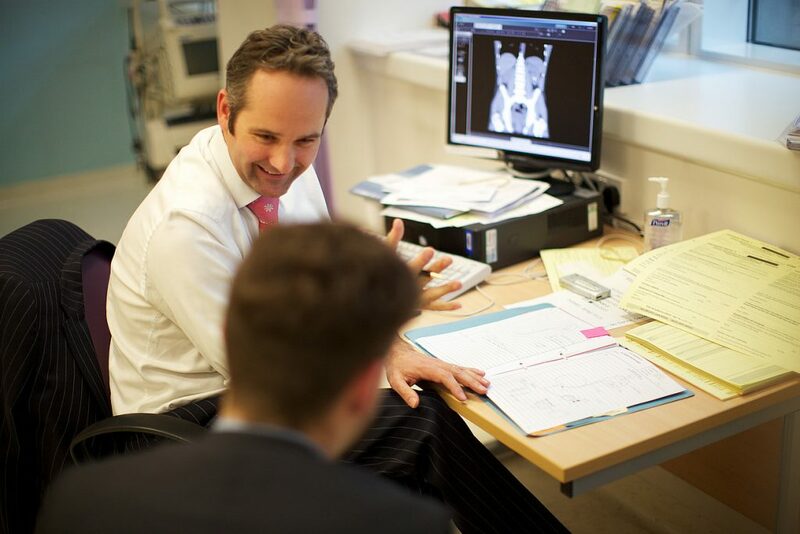 In this role he leads on updates to the Health Profiles online tool and the production of the annual Health Profiles. He also coordinates responses to Parliamentary Questions on behalf of the Chief Knowledge Officer directorate and is researching methods for non-communicable disease surveillance. Prior to this, James worked for PHE’s Local Knowledge and Intelligence Service (LKIS) and also PHE’s Field Epidemiology Service (FES), both in the South West. Before joining PHE, James worked in analytical roles for the Health Protection Agency, within an NHS Mental Health Trust and in a Primary Care Trust. What’s new in the February PHOF update? The November PHOF update – what have we learned? 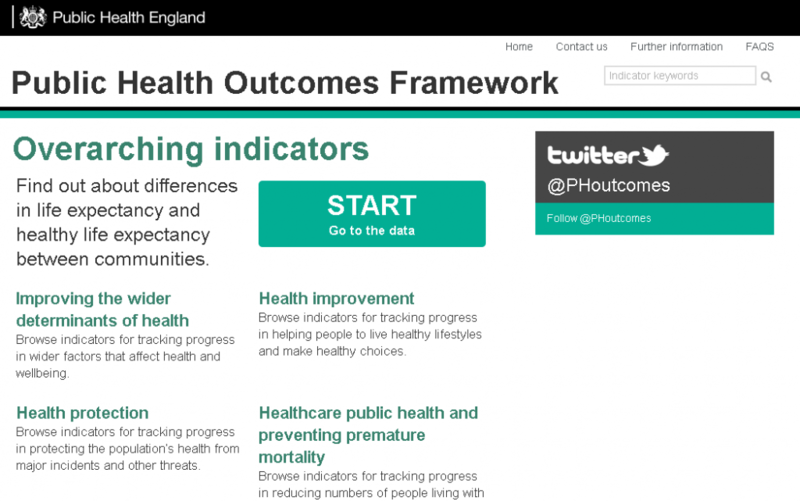 This is the fourth in a series of blogs summarising what we learn each time we update the Public Health Outcomes Framework (PHOF). What can we learn from our August PHOF update? 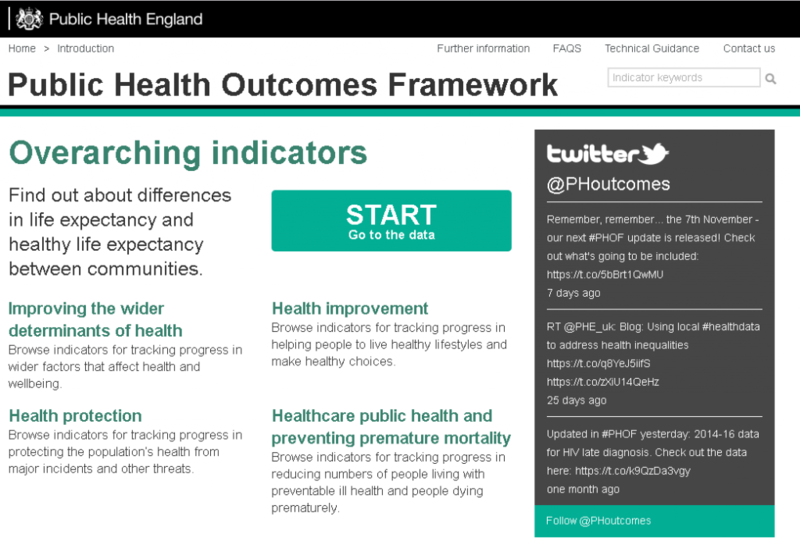 This is the third in a series of blogs summarising what we learn each time we update the Public Health Outcomes Framework (PHOF). 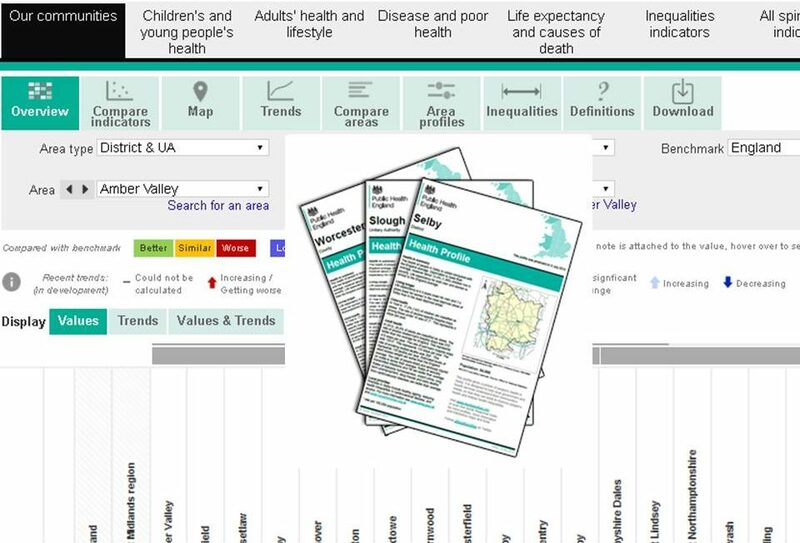 This is the second in a series of blogs summarising what we learn each time we update the Public Health Outcomes Framework (PHOF).